Some may call me high maintenance. I call it "I know what I like." 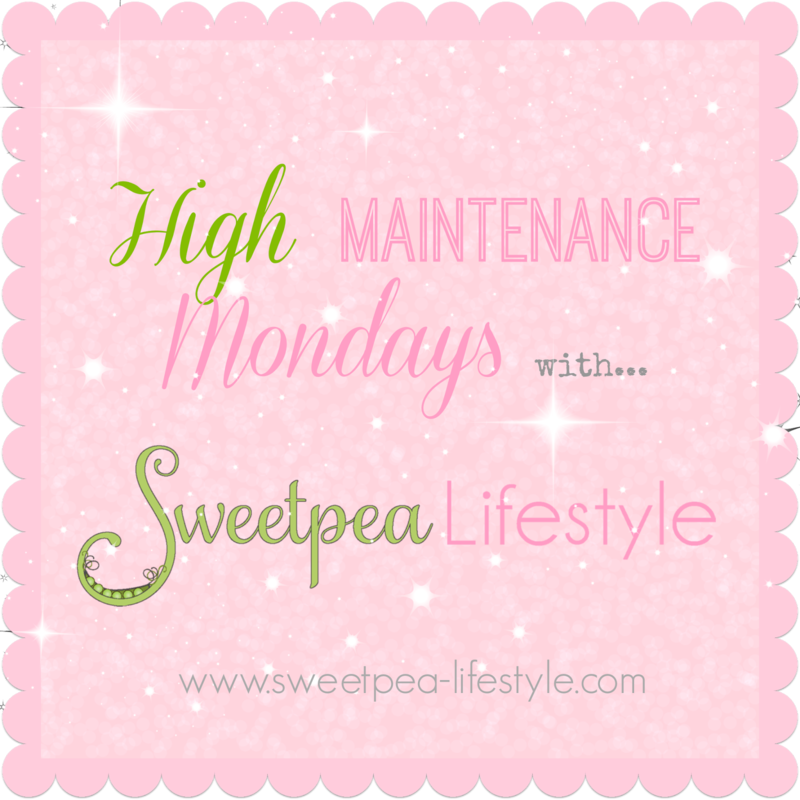 I thought it might be fun to every few Mondays, share a little High-Maintenance-I-Know-What-I-Like! We'll start at the beginning of what makes a good sleep. Mattress. I have a great mattress, with a memory foam topper atop. The topper is from Target - I bought it before their Threshold brand was in stores. LOVE IT. I love it so much my brother got one! It will change the way you sleep every night. Now, yes, I would love a Tempurpedic mattress, but maybe that can be a wedding present someday? Sheets. I have the best sheets, ever. Seriously. I love, love, love these sheets. As per their FAQ section.... Go and read about these babies! What makes this sheet so special? 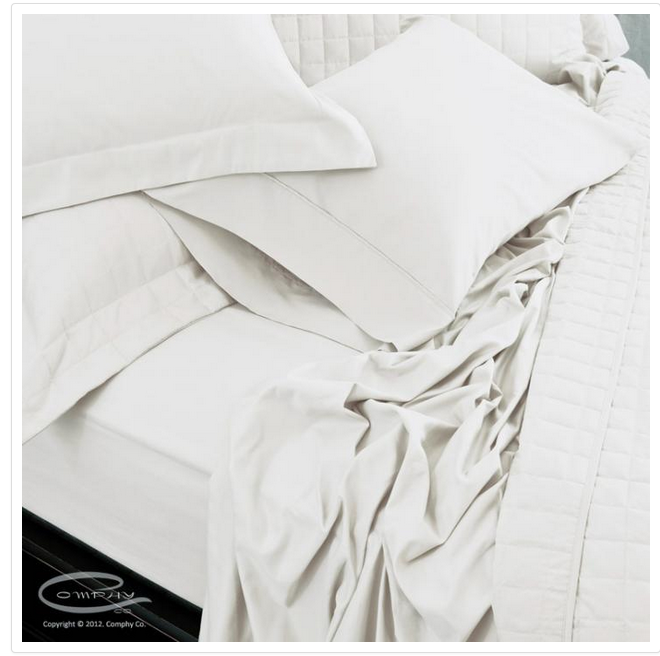 Comphy Sheets were designed to improve your sleeping experience. 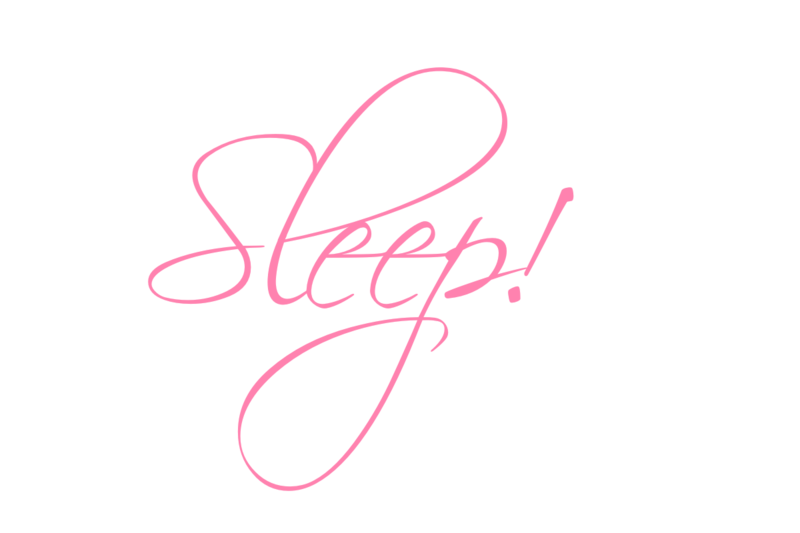 Comphy Co. engaged a research firm to study the sleep habits and patterns of test participants. The results show people sleep two hours longer, fall asleep faster and wake up less frequently when sleep on Comphy Sheets. Yes, I would say that is about right. They're also great for people or children who have asthma and allergies! They are made out of "performance fabric" --- the same fabric Patagonia uses in their clothing that wicks sweat away. Sound Machine. This is my number one item I have to have when I sleep. I take this baby with me everywhere. It has been around the world and back. Ahhhhhhhhh..... Just thinking about this white noise makes me relax. This is for anyone who needs better sleep. White noise is proven to relax you. Even your dogs! My dogs know when I flip this switch that it is bed time. And, sometimes when it's thundering or real windy outside, I'll turn this on --- they lay right down and go to sleep! 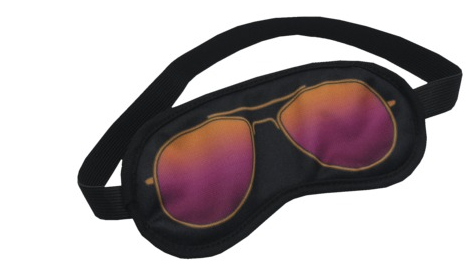 Eye Mask. This would be my number two must have. 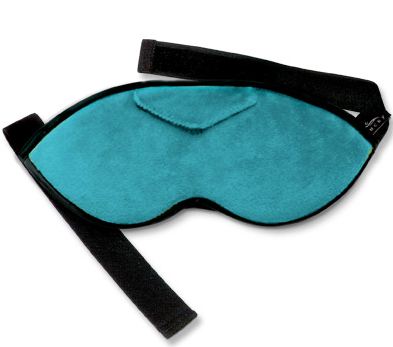 If you have ever been lying in your bed, wide eyed awake, dying to go sleep.... Get a sleep mask. If your brain just won't turn off, and keeps thinking and thinking and thinking.... Get a sleep mask. Yes. I have all three of these. If I find myself without one, I find a store and purchase one. There is one in my suitcase, in my travel Vera Bradley bag, and hanging on my bed. The top two are from Target at the great price of $3.49! The third one, it's a little more plush.... It has a pocket for ear plugs, great for air travel or those annoying snorers in your life... It also has a padded roll below your eyes. 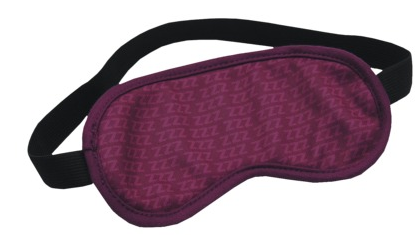 This blocks out all light, around your nose, where the other eye masks let light creep in. Lastly, a good down comforter and nice pillows. Lots of pillows. I sleep with 6, preferably 8. Ask my Mama how many she sleeps with. 5. Down Comforter and Good Pillows. 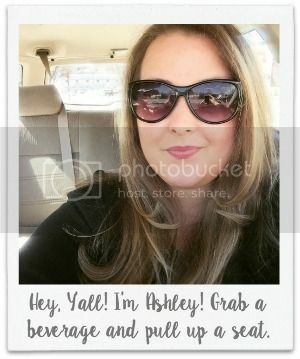 Write it down, and get on board! High Maintenance people know what they like, and once your try it, you'll like it too! What would people say your High Maintenance about??? These are the most helpful methods to get into sleep. I am also easily get annoyed of any unnecessary noise that I hear in my deep sleep that turns out not getting back to sleep. 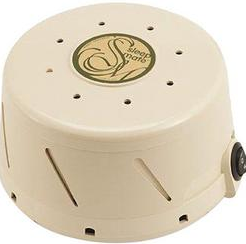 My husband suggested that we should have a noise machine that helps to minimize annoying noise. I hope this would help me.